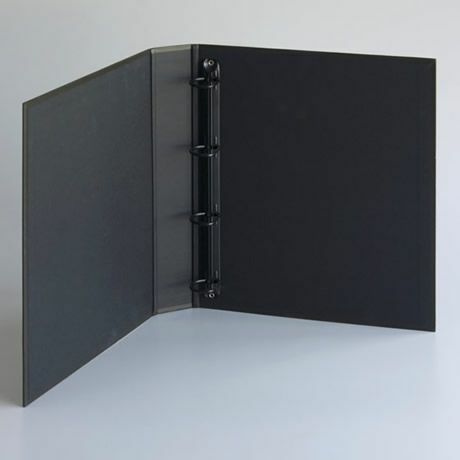 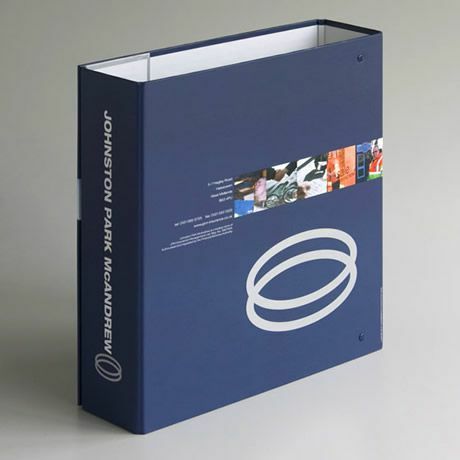 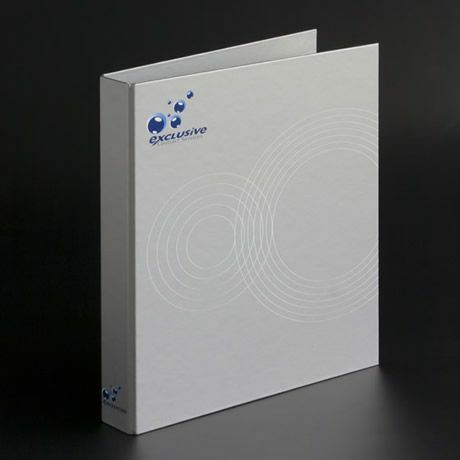 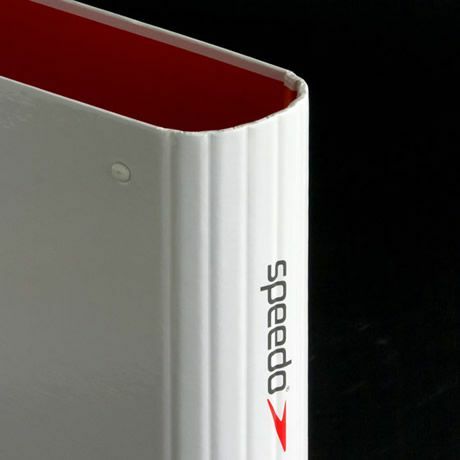 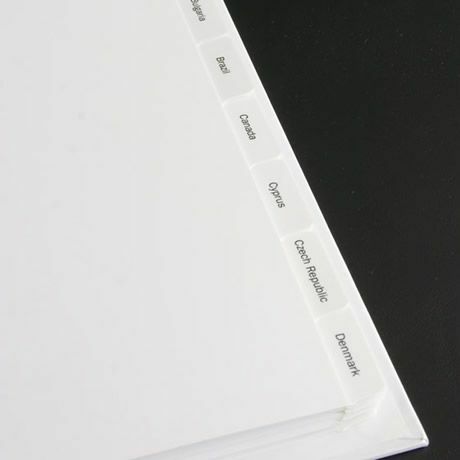 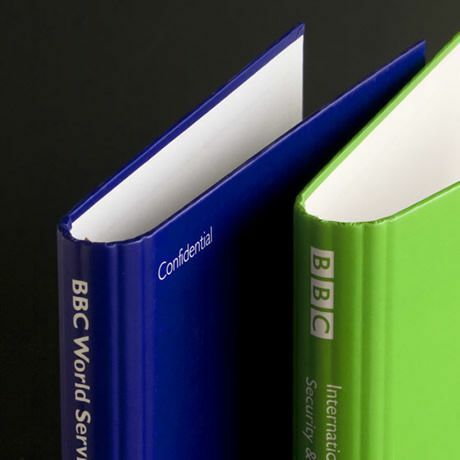 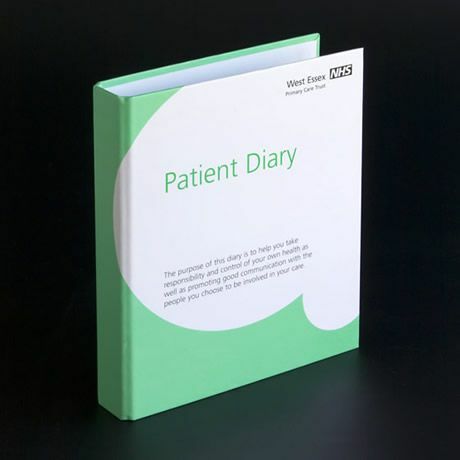 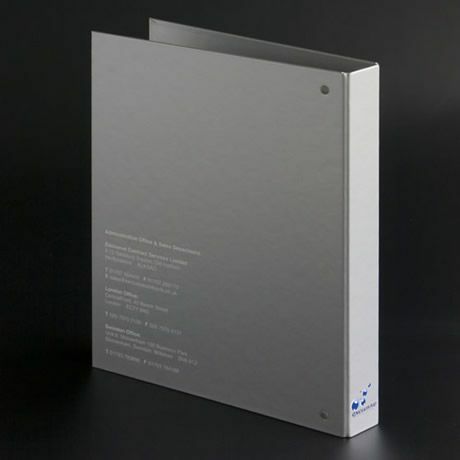 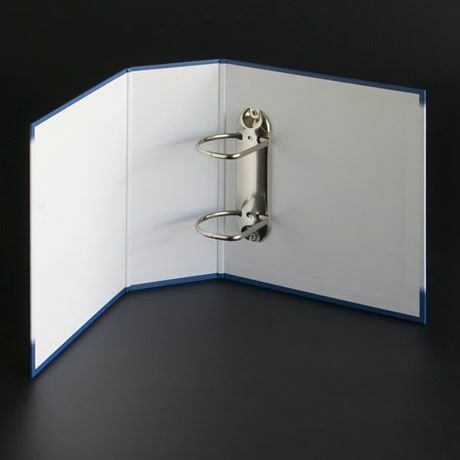 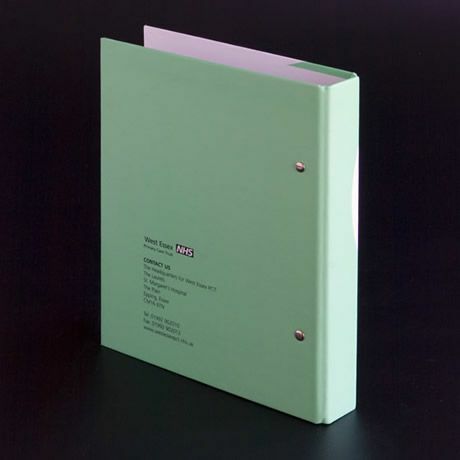 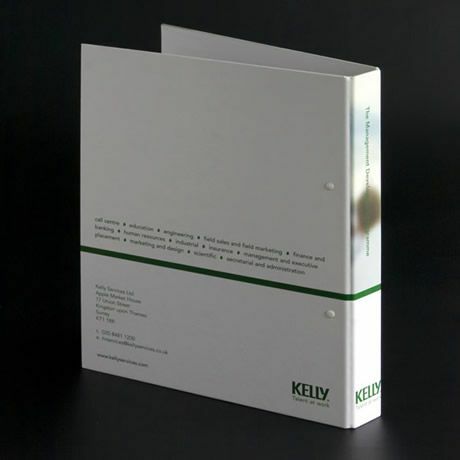 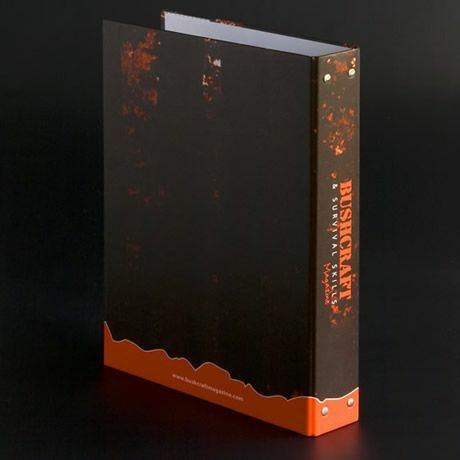 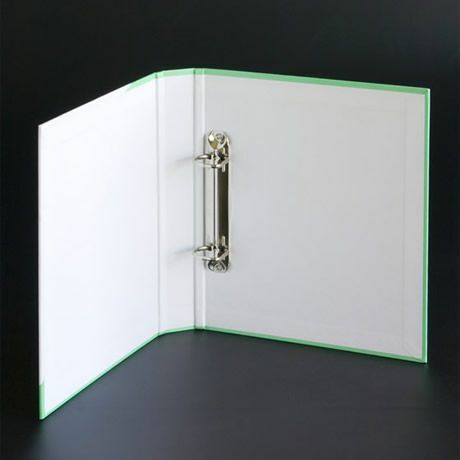 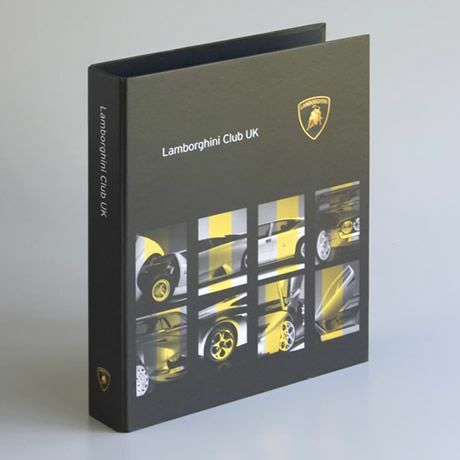 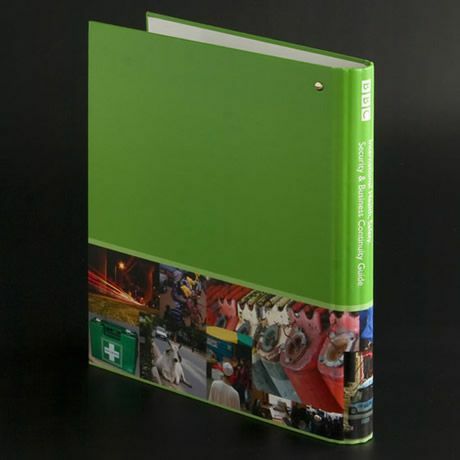 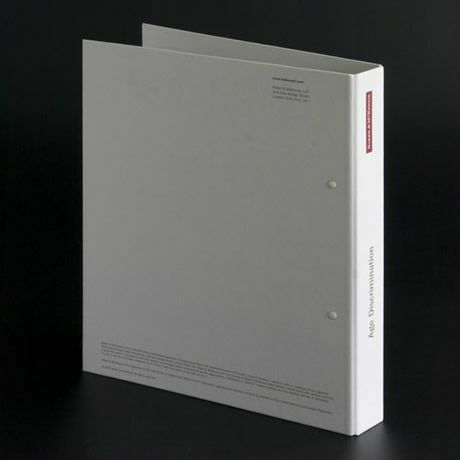 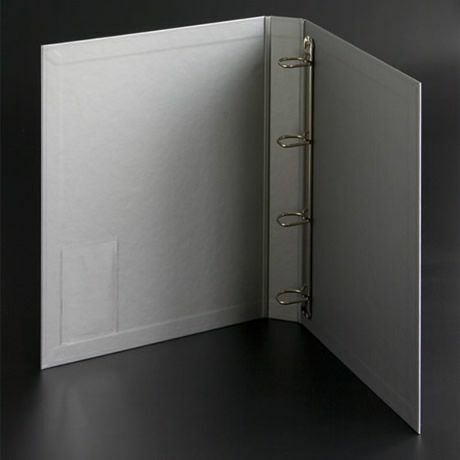 A vast field of choices, Ring binders can be produced from PVC (Plastic/Vinyl), Paper over Board, Bookcloth, Polypropylene, Aluminium, PU, Leather and Re-cycled materials. 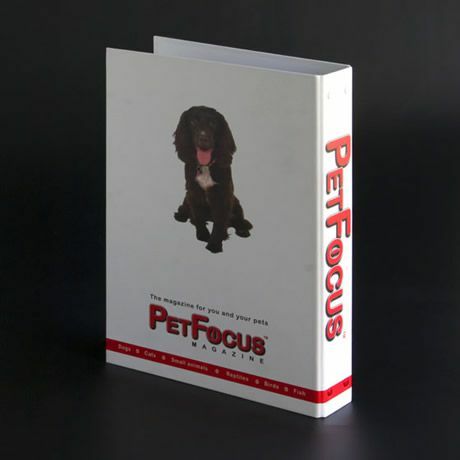 Standard sizes ranging from A4, A5, A3 A6, portrait and landscape, custom made sizes can be produced. 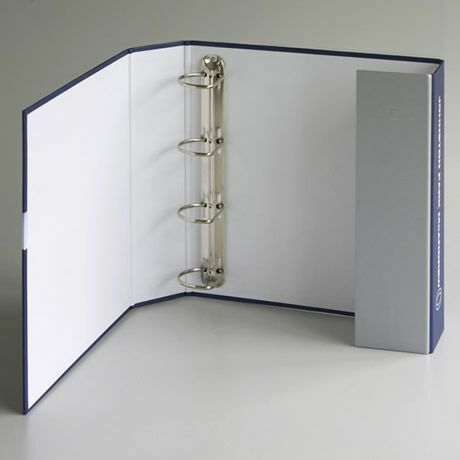 2 ring, 3 ring, 4 ring and 6 rings can be inserted into binders. 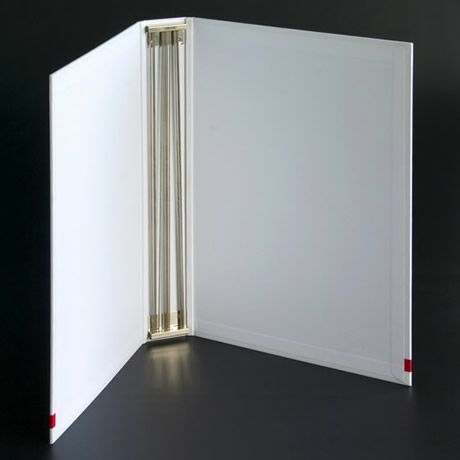 Capacities can range from 10mm to 85mm depending on choice of mechanism style. 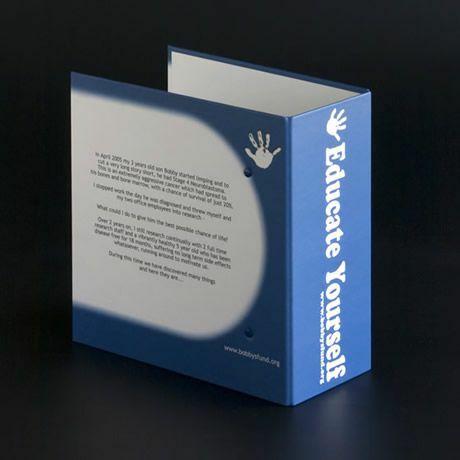 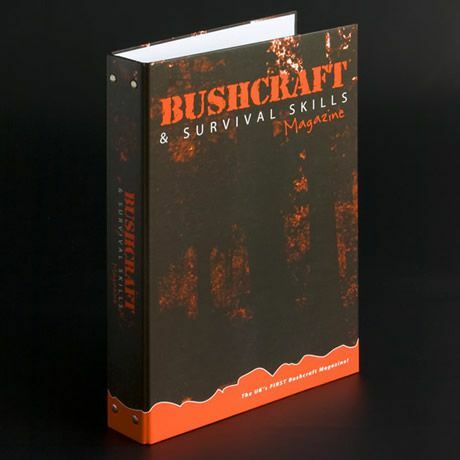 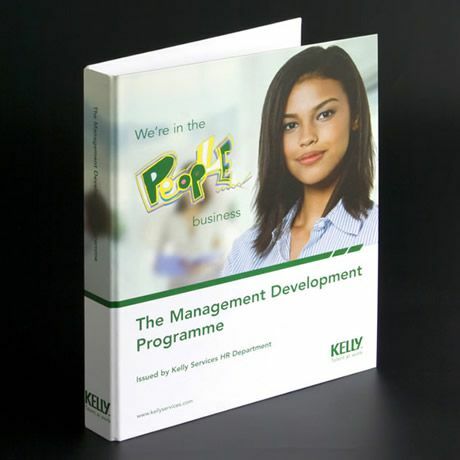 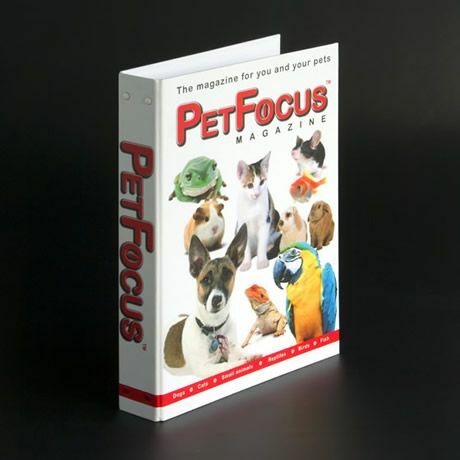 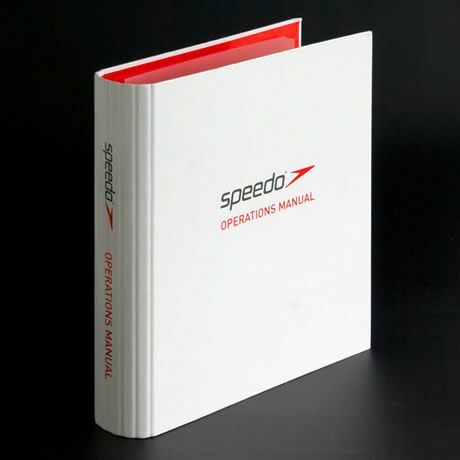 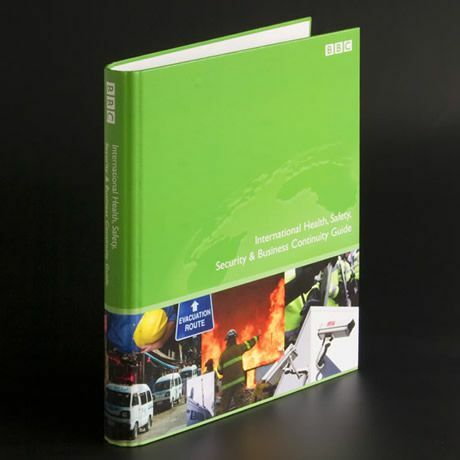 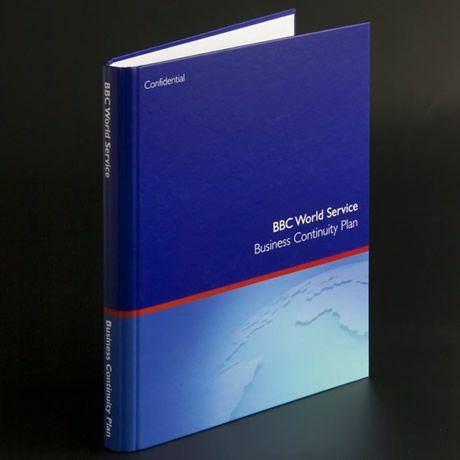 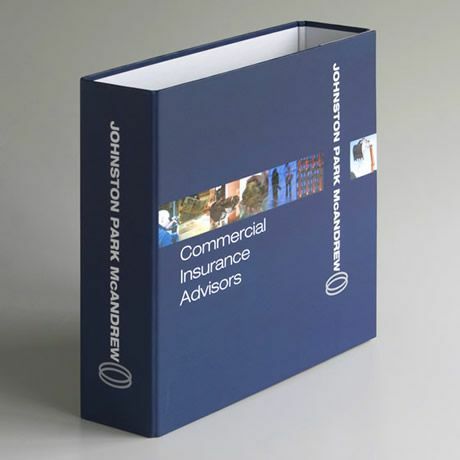 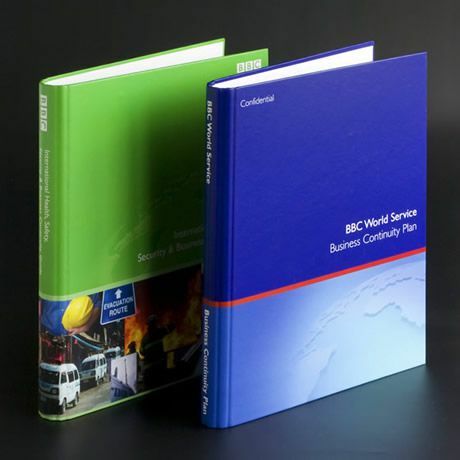 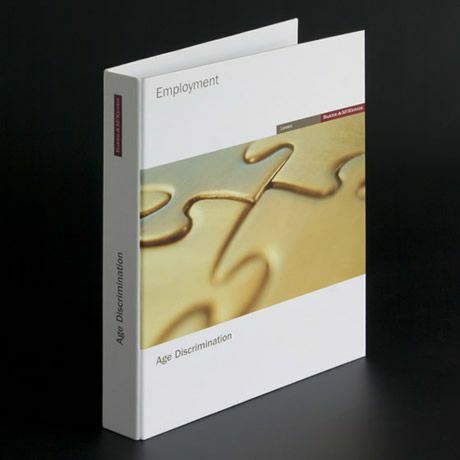 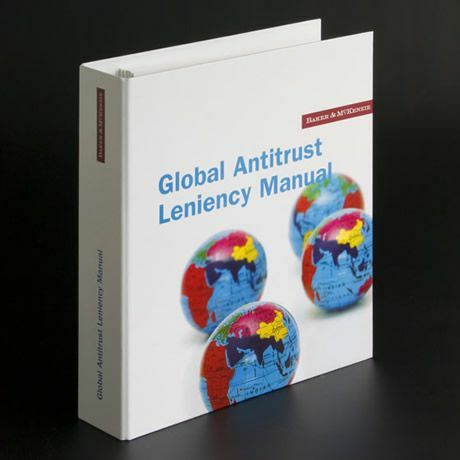 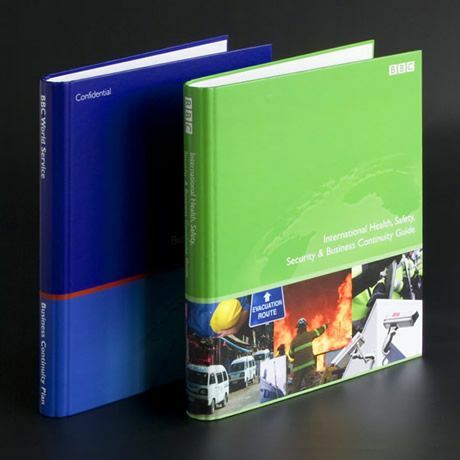 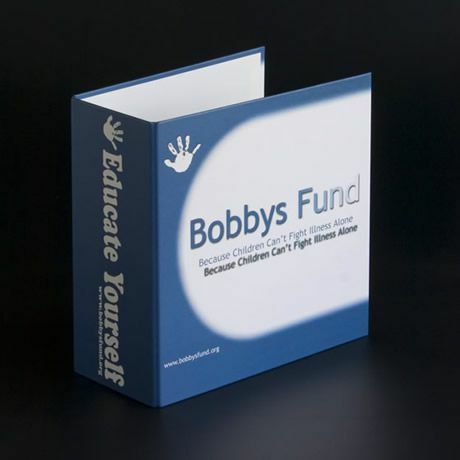 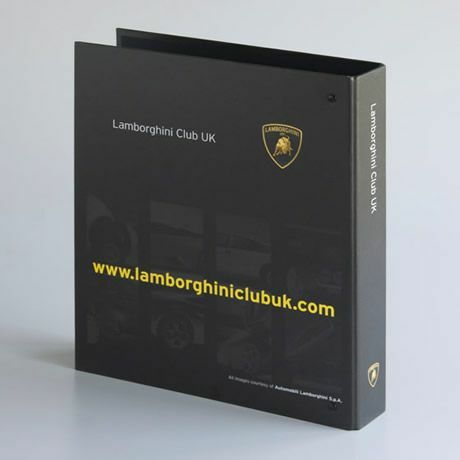 All binders can be printed & personalised, see printing index.